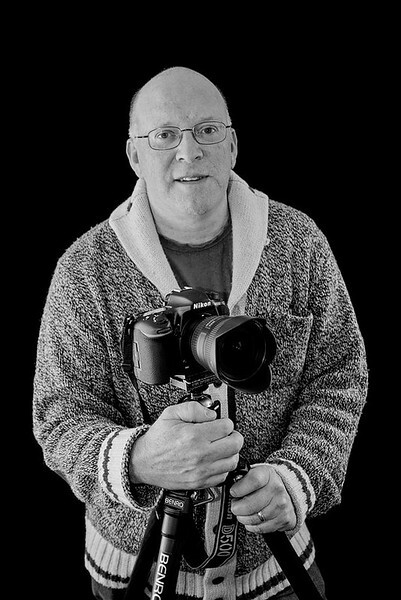 I am a freelance photographer / writer from Ontario, Canada. For as long as I can recall, I have been fascinated by the natural world. My photography became an extension of that love. If I did not own a camera, I would still be found hiking along dense boreal forest trails, canoeing through wetlands, and observing all that nature has to offer. Extensive travels throughout Ontario have resulted in a large, diverse collection of images that feature landscapes and the flora and fauna of the province. In addition to photographing Ontario’s natural world I also have growing collections of Caribbean-related photos. I have been creating artistic renditions of my favorite images using a variety of Photoshop techniques, Photoshop plug-ins, and creative filters and effects for several years now. My first eBook ‘A Photographer’s Guide to the Ontario Landscape ' is the first ever-comprehensive guide to photographing Ontario’s vast and varied landscape. There are many outstanding photo destinations throughout the province. In this e-book I have covered many of the best locations; from the remote Abitibi Canyon to Point Pelee, the Ottawa Valley to the Algoma Highlands and beyond, in an easy-to-read, easy-to-follow guide, complete with driving directions to each destination. When I first began photographing the province’s landscape I do wish that there had been a resource such as this available to me at the time. Having spent countless hours searching the internet, studying road maps, and meandering down backroads in hopes of finding inspiring landscapes to photograph, I chose to write this guide to simplify the process for other photographers. While this eBook is about photographing the Ontario landscape, I have also scattered dozens of tips throughout that will guide you to creating stunning landscape imagery of your own, wherever you may live. When visiting our wild places I urge you to respect the land, the flora, and the fauna for future generations. Adopt a code of ethics by which you conduct yourself on your excursions into nature's wild places. My own code of ethics can be viewed by clicking here.